Willie Stewart became a pioneer in 1970 when he was named to lead Lincoln High School and he became the Tacoma School District’s first African American principal. He made a name for himself by setting the standard for success by living his true purpose and having a positive impact on the lives of people by uplifting them and inspiring them to think and act in ways that they may not have considered before. His leadership in the Pierce County community is truly inspiring. 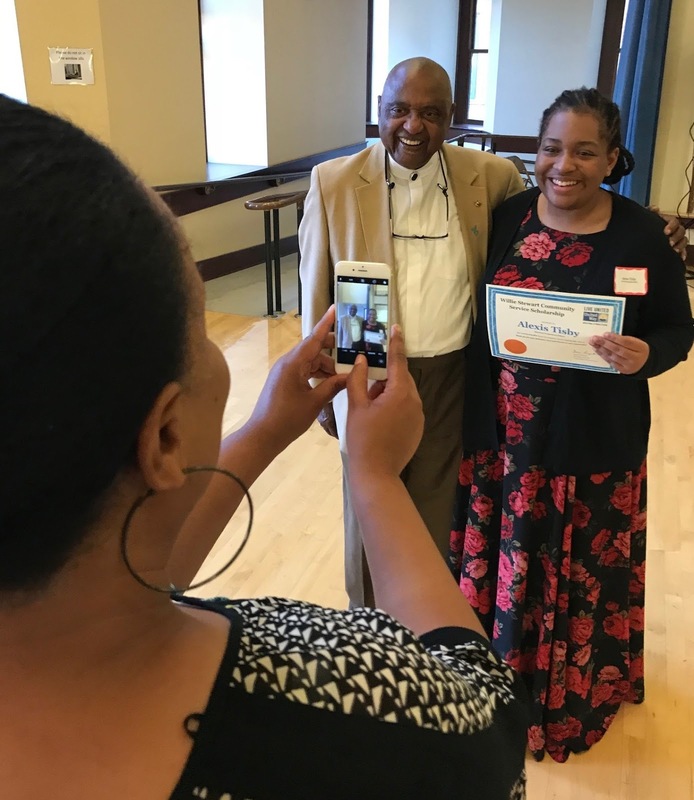 Willie Stewart and his friend, Karl Anderson, co-founded the Willie Stewart Community Service Scholarship 19 years ago to honor the commitment and dedication of students across Pierce County who give back to their community. On May 31, United Way of Pierce County was proud to commemorate Willie Stewart’s contributions to Pierce County, during an awards ceremony. 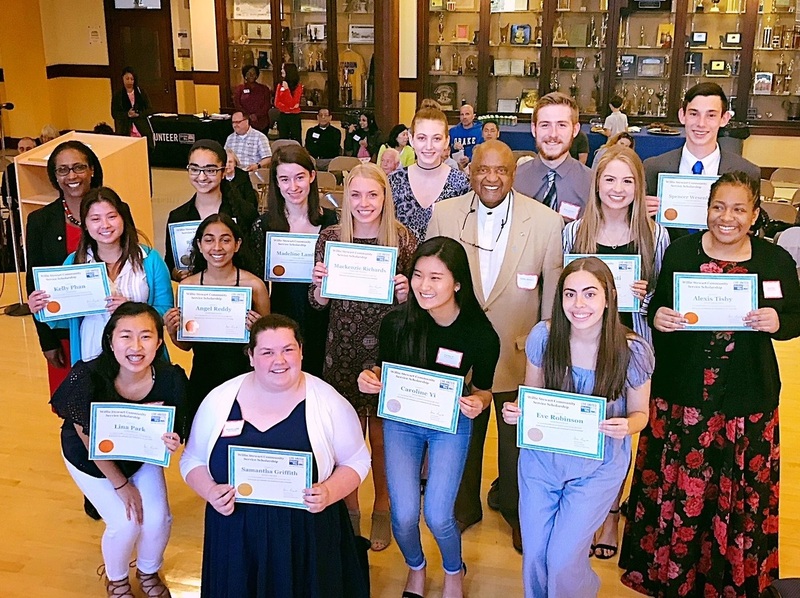 The scholarship ceremony recognized 19 high school seniors who have given back to their community, locally and globally, through volunteer service. Stewart noted in his remarks that after he served in the Army and later became Superintendent of Tacoma Public Schools, he realized the importance of serving your community. He wanted to find a way to recognize the hard working students who dedicate their time and energy to community service. 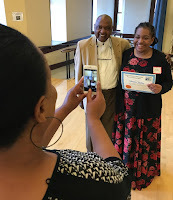 “There is no other place I would rather be than right here honoring these youth who give us hope and who deserve to be recognized.”-- Willie Stewart. Hats off to: Reese Anselmi, Rimpal Bajwa, Kelsey Bell, Aaron Crook, Callisa DeHut, Alyssa Gries, Samantha Griffith, Madeline Lambert, Michelina Luong, Sidney Mueller, Lina Park, Kelly Phan, Angel Reddy, Mackenzie Richards, Eve Robinson, Alexis Tisby, Spencer Wesenberg, Hannah Wisti and Caroline Yi. One recipient said she was 'delighted to receive the scholarship in the first place and it also helps to relieve some of the financial burden on me and my family.' All students and families shared that they were both honored and glad to meet Mr. Stewart. It's impressive today to see so many young people taking charge to lead positive change. We salute the fine young people who accepted the Willie Stewart award and we are eager to hear how they will choose to use servant leadership to improve conditions for others.